The red maple is one of the most versatile native shade trees. 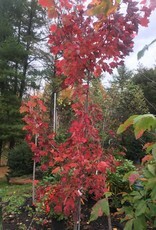 Red maples can adapt to many conditions from wet to dry soils. 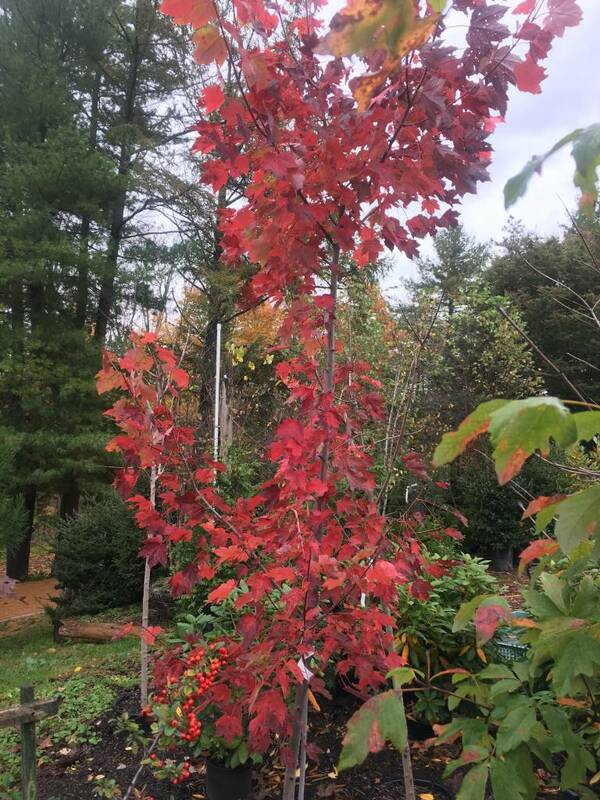 The brilliant deep scarlet foliage in autumn is one of the many reasons to plant this shade tree. The trees can reach 100 feet tall at maturity.